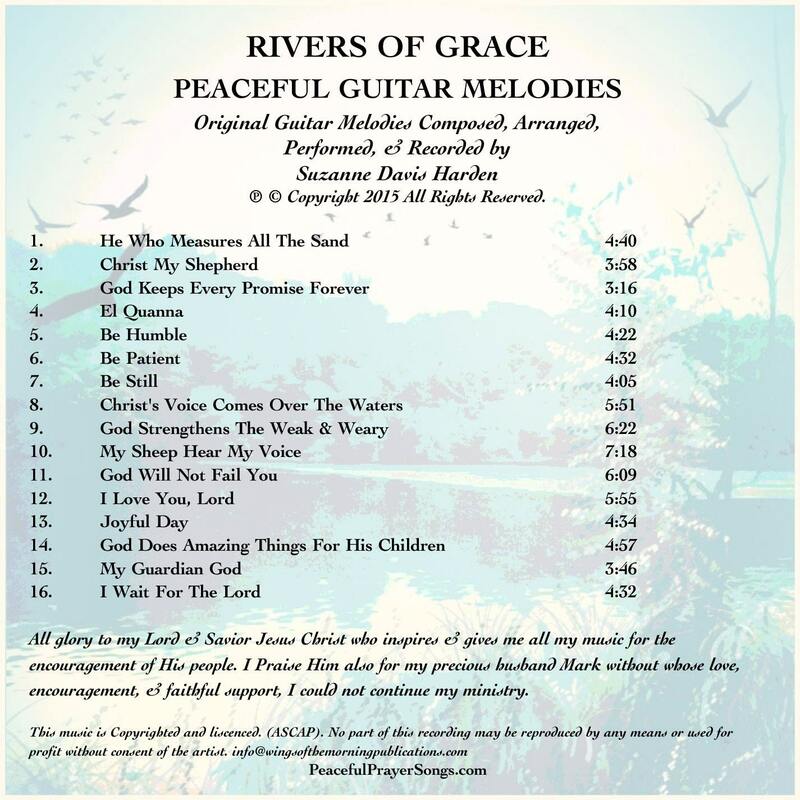 There are so many reasons to thank the Lord for blessing me with the beautiful, peaceful guitar tracks on this album! For I know that all the music--and everything else I create really comes from Him. 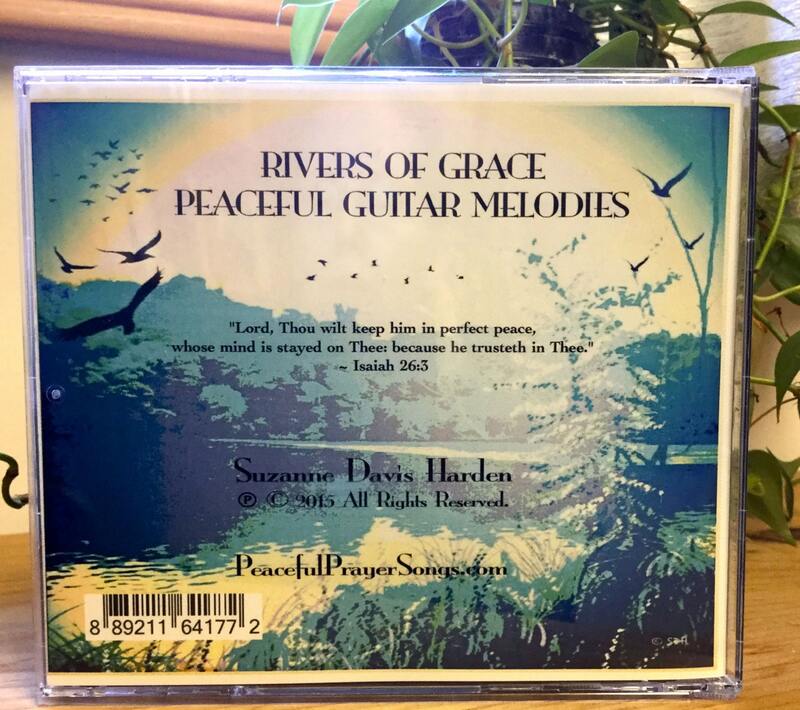 As I sit at my piano, and play what I hear in my heart, often based on the prayer songs the Lord has already given to me, the melodies come to me as His gift. 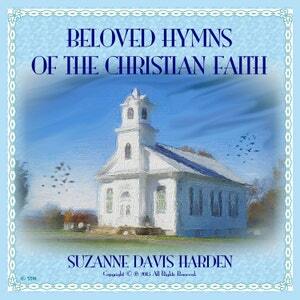 I give my Lord Jesus all glory for all of the music He's given me. My piano keyboard is a Yamaha CVP-505, a gift from my husband. It is a wonderful instrument that is capable of creating many different kinds of voices. And the guitar is just one of them. 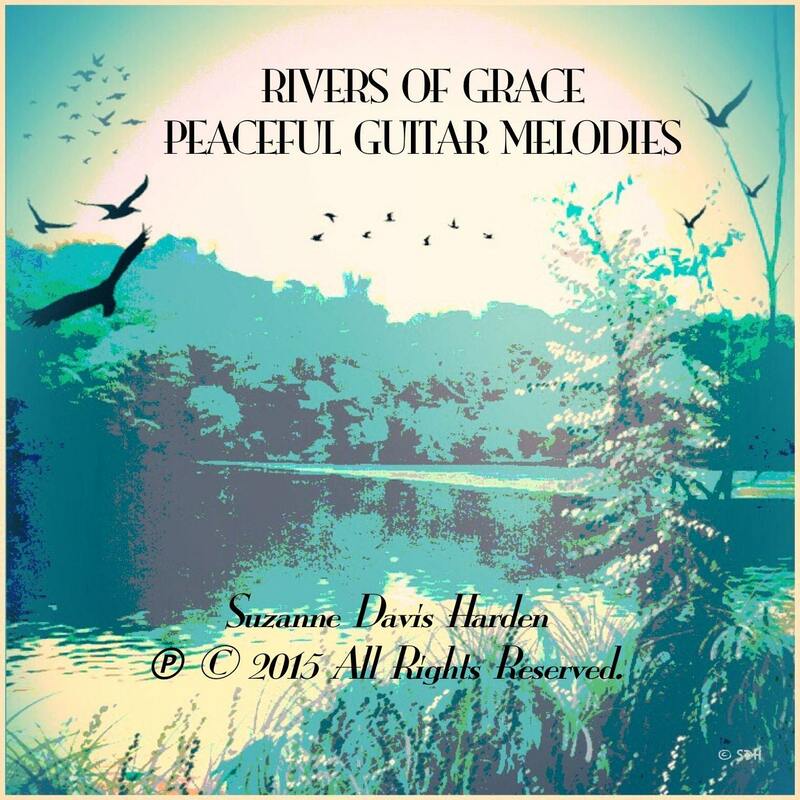 So the guitar voice you hear on the music of this album came from my piano, not a traditional guitar! I composed all of the songs on my piano in its guitar voice. 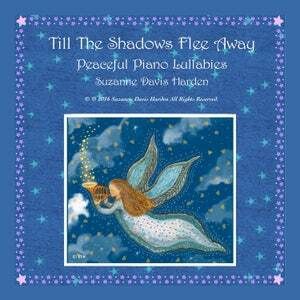 And I will often experiment with the different voices on my piano to see which ones are the most peaceful. 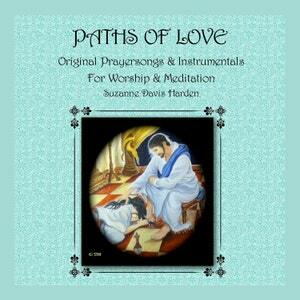 Several can be combined to give an orchestral effect. 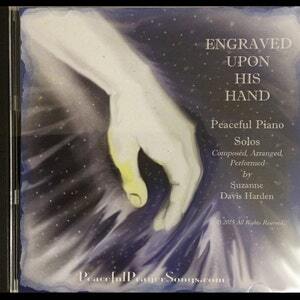 My piano is a composer's dream and I praise the Lord for it! 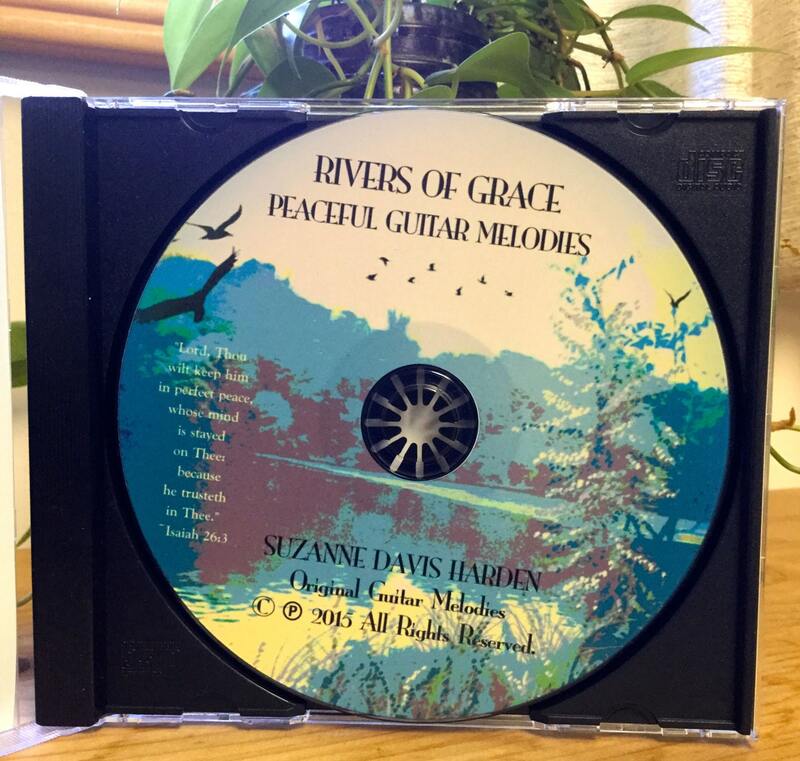 If you just enjoy quiet, calming reflective music, and if you enjoy the sound of the guitar, then you may find Rivers of Grace to be just the album you want. 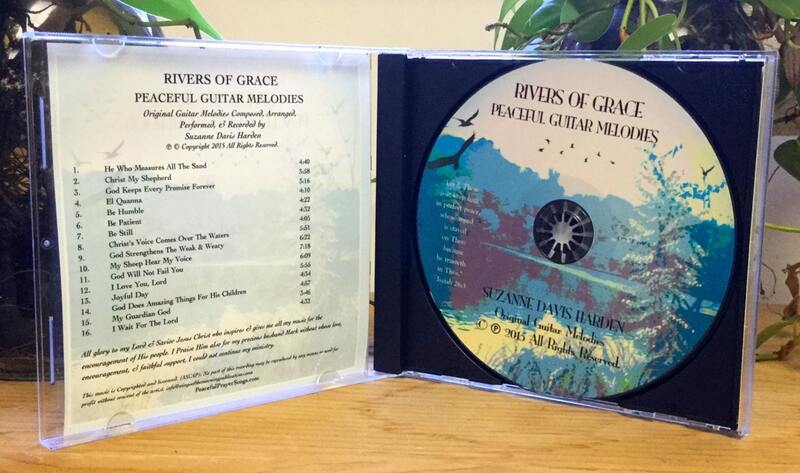 Rivers of Grace is available as an MP3 digital download at Amazon.com, CDBABY.com, on Itunes and and every where digital music is sold on the internet.